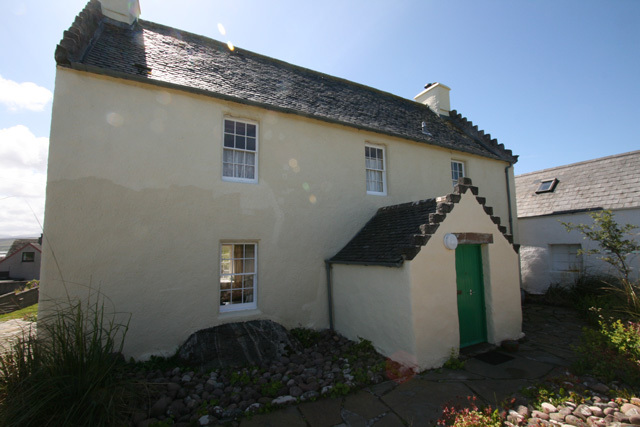 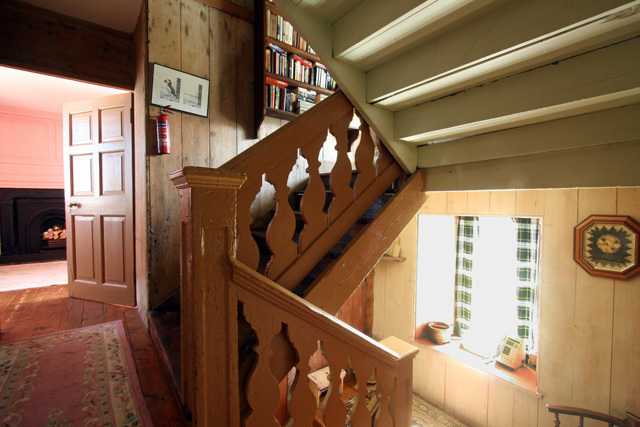 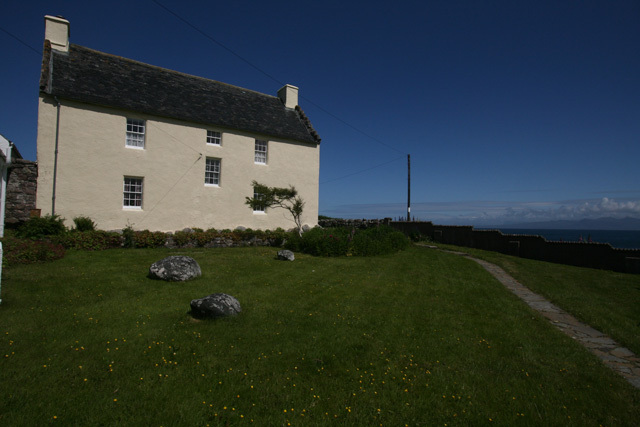 Udrigle House is a wonderful grade A listed property built around 1700, situated just over one and a half miles from the small village of Laide. 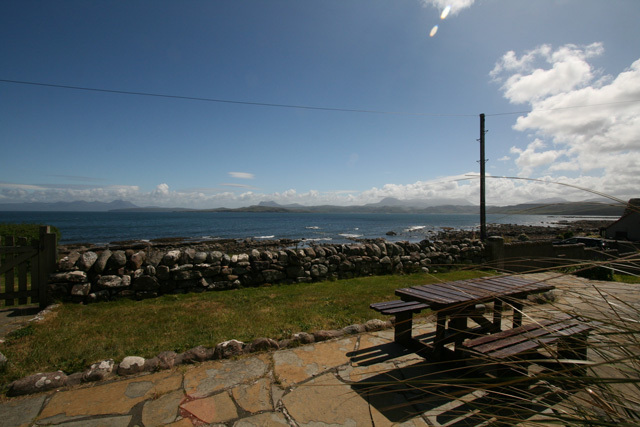 It’s coastal position enjoying panoramic views over Gruinard Bay, and distant views of the Summer Isles and the mountains in the north. 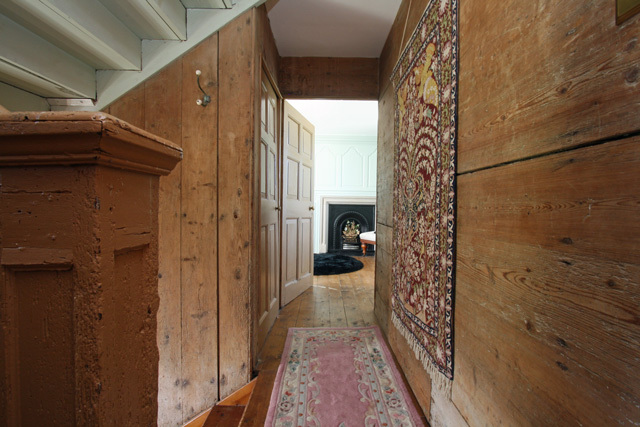 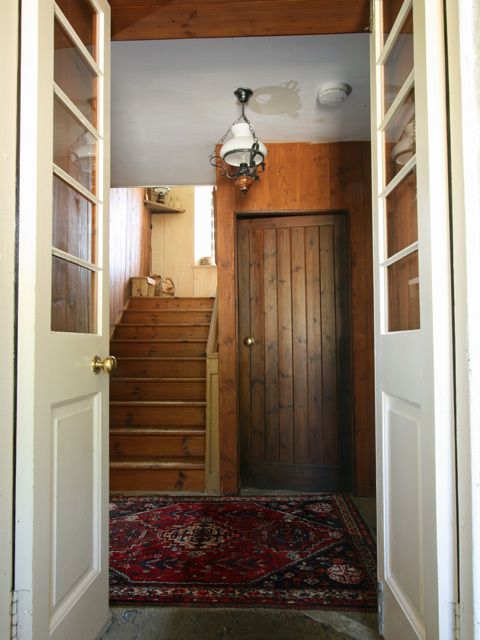 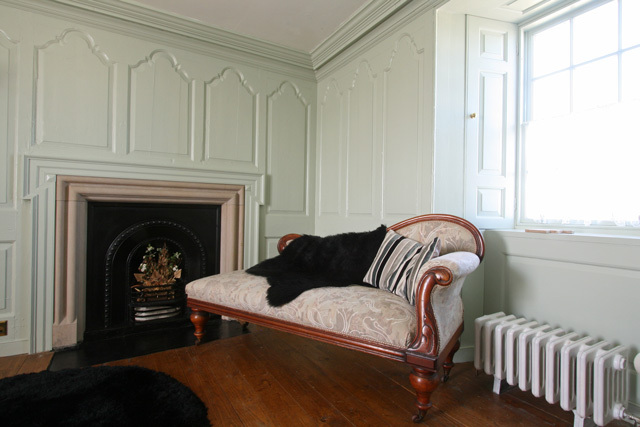 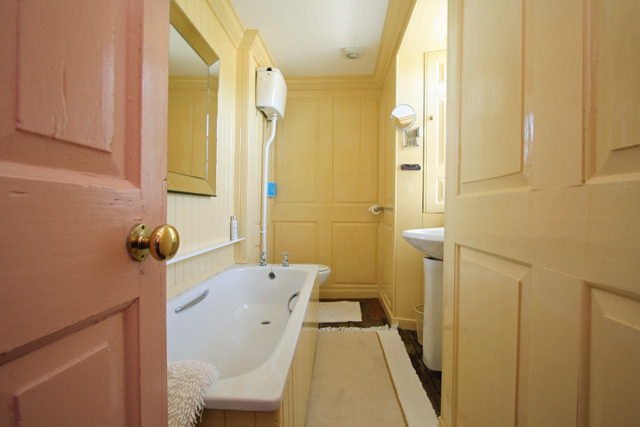 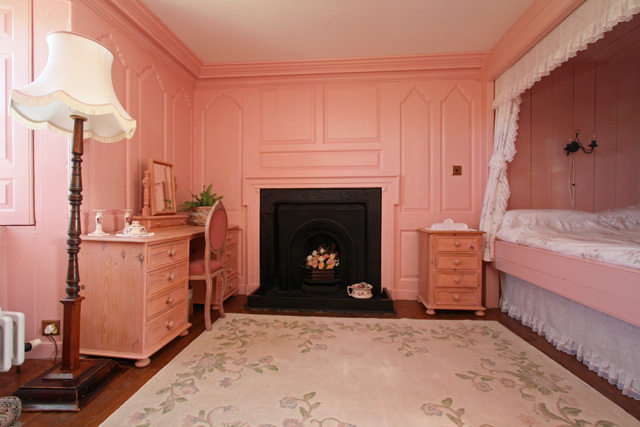 The house was lovingly renovated by the present owners, and retains many of the original features including the wood panelling, a box bed and the marriage fireplace. 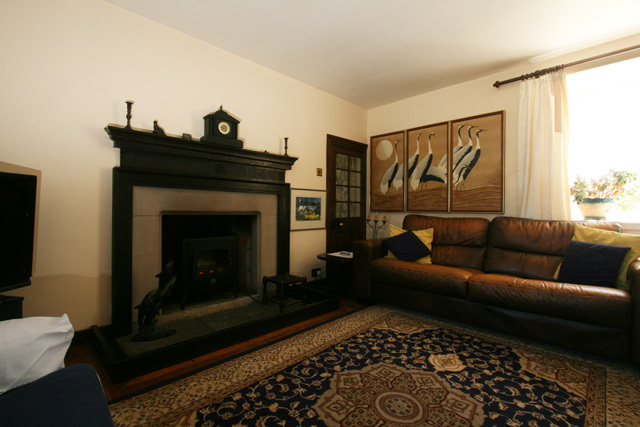 Seldom available, the property oozes charm and history and throughout is tastefully furnished and equipped to a high standard. 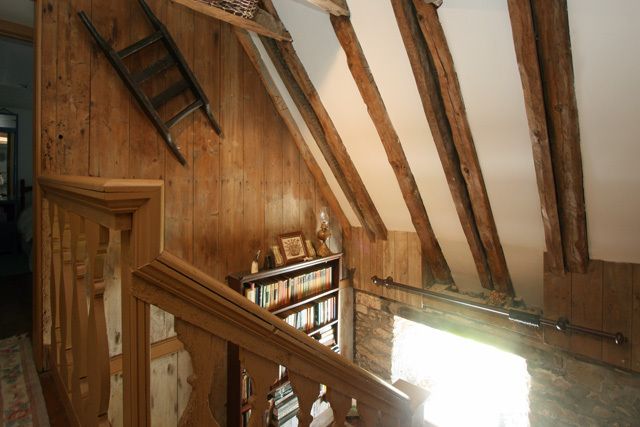 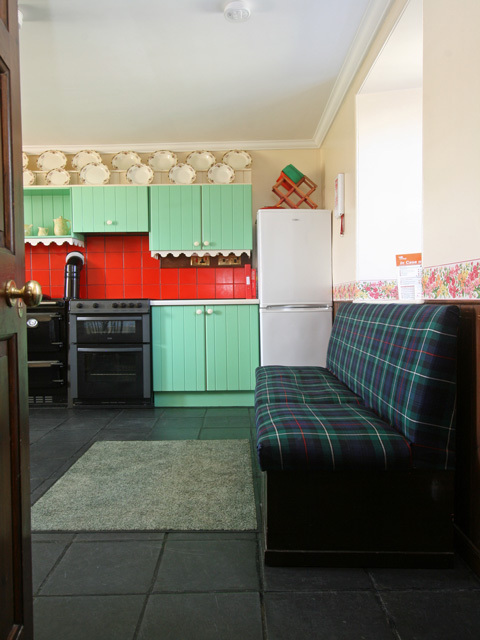 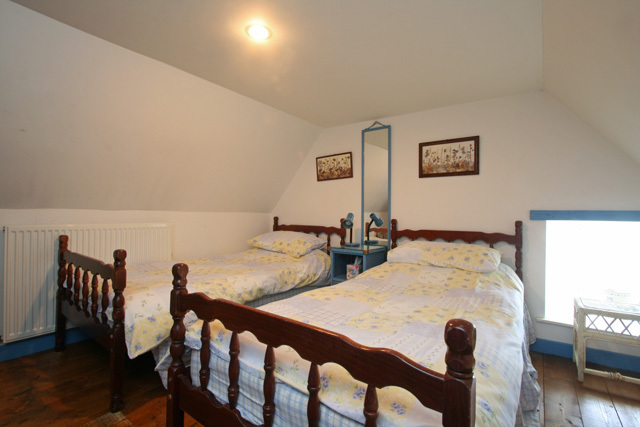 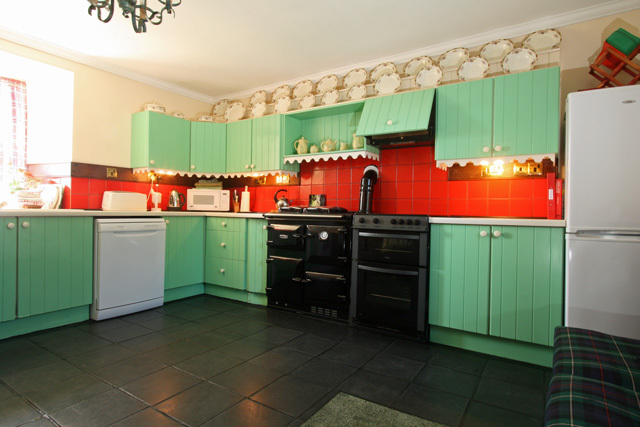 Located over three floors, the accommodation is spacious and would make an ideal base for a family or for a group of friends. 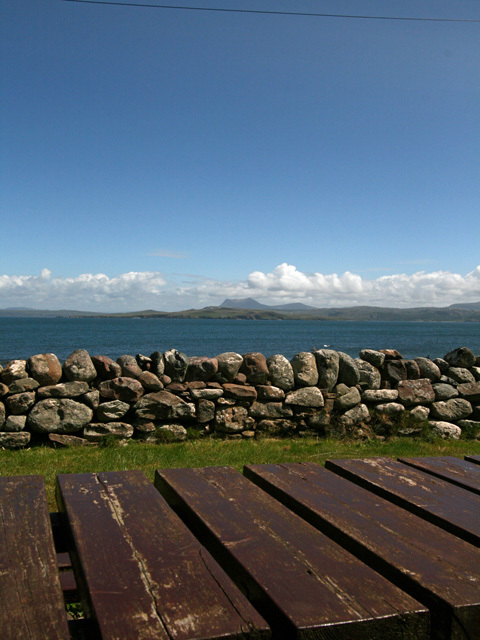 The area is ideal for walking, climbing, fishing and bird watching. 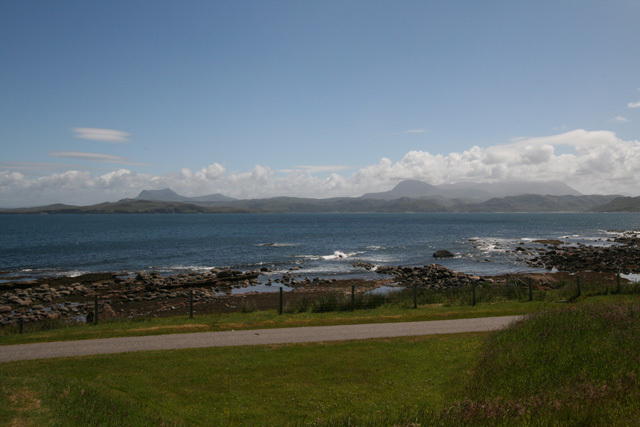 However the main attraction in the area must be the white sanded beach at Mellon Udrigle, which is located just a short drive away. 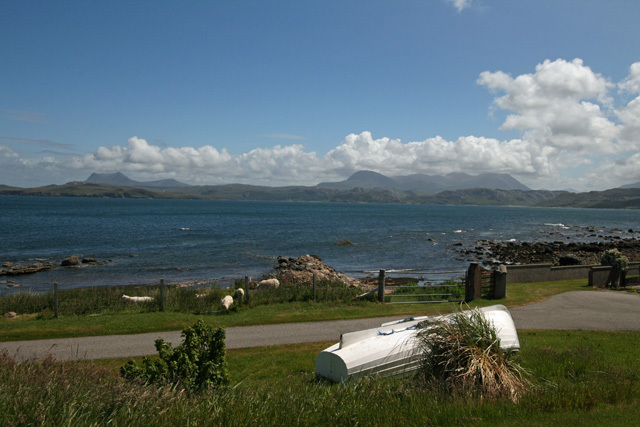 Further afield a local pub can be found in Aultbea (4 miles) and in Gairloch (17 miles) a great range of facilities including boat trips, riding and golf course are available. 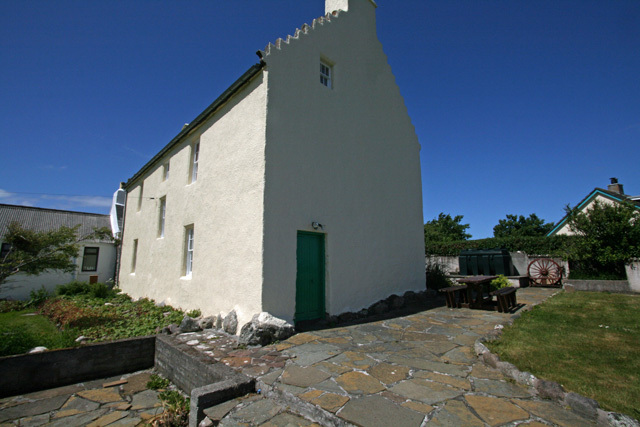 Inverewe Gardens are also close by and well worth a visit to see the vast range of exotic flowers. 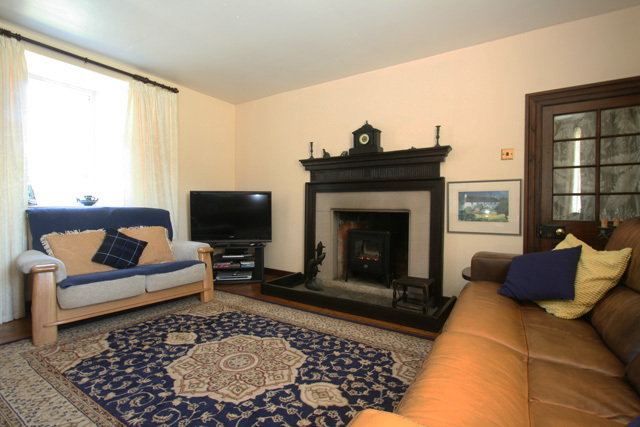 Sitting room with comfortable sofas, electric fire, TV and DVD player. 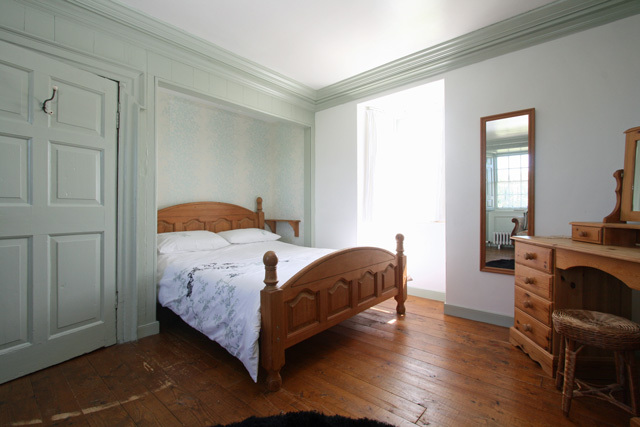 Master bedroom with king size 'box' bed, en-suite bathroom, bath, wc, whb. 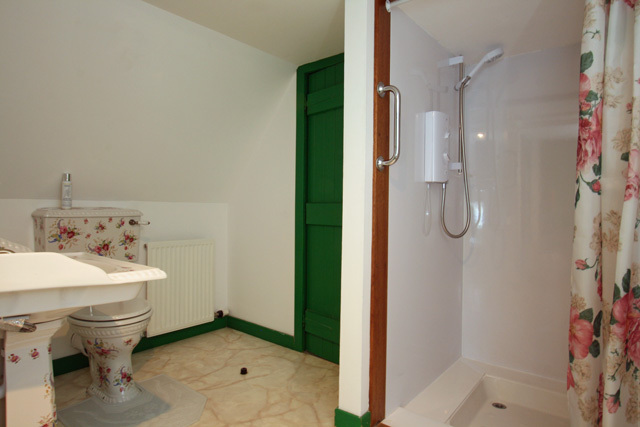 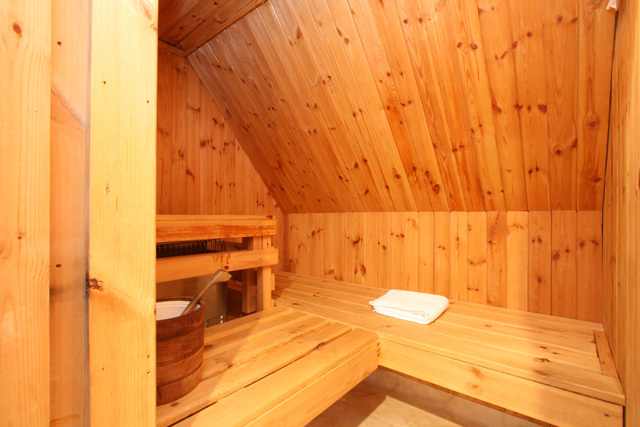 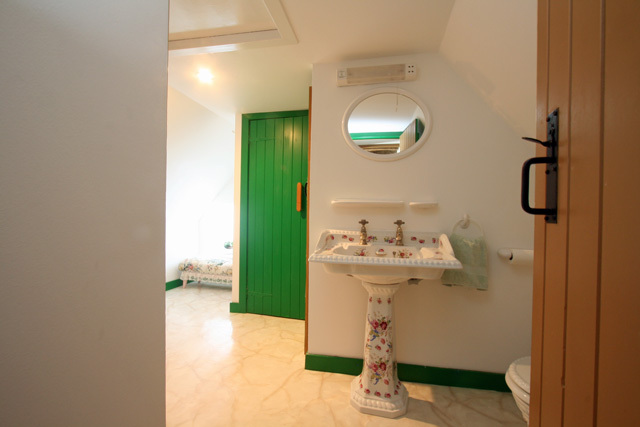 Shower/sauna room, separate shower, sauna cubicle, wc, whb. 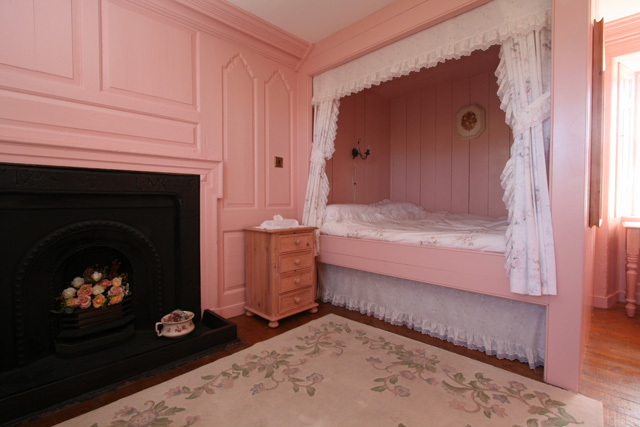 Travel cot and high chair, please note no bed linen is supplied for the cot.